Megan Davies is delighted to announce that she has recently taken up her position with New Zealand Sotheby’s International Realty in the Rotorua office, and will focus on all areas of Rotorua and Lakes. Returning to Rotorua and the Bay of Plenty means coming full circle. Her family has called Rotorua their home away-from-home for over 45 years. The city she was raised in has beckoned her home because it retains old fashioned integrity, friendliness, and an edgy twist. The area features fresh mountain air, lakes of crystal blues and jade greens, a vibrant mix of people and a rich diversity of real estate opportunities. Megan is excited by the growth and vision Rotorua has for her future. Megan Davies began her real estate career in Hong Kong in private sales. In 2009 the company was awarded the Sotheby’s International Realty brand franchise. 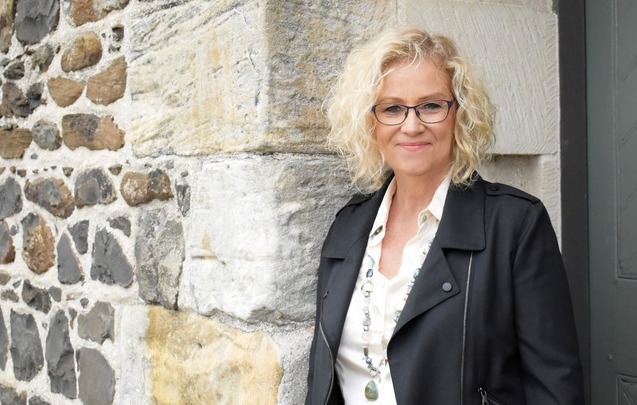 In late 2016 after 24 years in Hong Kong, she returned to New Zealand joining NZ Sotheby’s office in Kerikeri in Northland and had the opportunity to work with wonderful vendors and buyers of premium, lifestyle and coastal waterfront properties. The chance to transfer to Rotorua came as the brand franchise opened in the Bay of Plenty. Excellence in service has become Megan’s expectation. “I am gifted with abundant energy, creative marketing skills, and personal contacts over many years in the real estate community. I’m well equipped to market properties in the expatriate and Asian environment,” she says. For further details please visit HERE, or Email Megan via megan.davies@nzsothebysrealty.com.